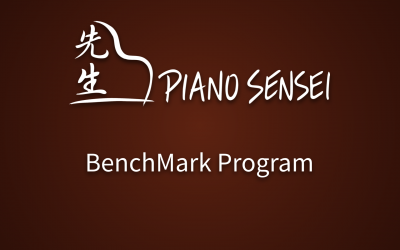 The Piano Sensei studio is proud to announce the Benchmark Program! 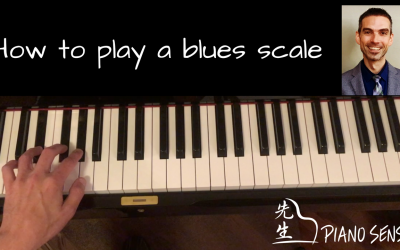 In this short video lesson, I explain how to form a blues scale on the piano. Once you understand the structure, you can easily transfer it to ANY key! 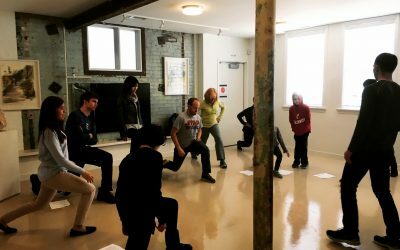 Students who take lessons at the Piano Sensei Studio in Cincinnati have lots of opportunities to share their talents and skills. 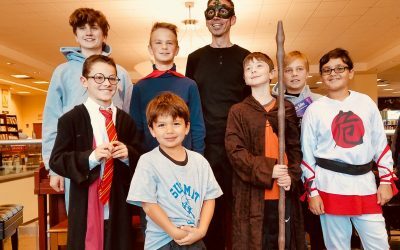 The Halloween recital is a fun way to do this! Multimedia Recital a Huge Succes! 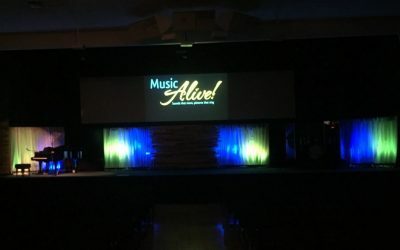 Unlike typical recitals, Music Alive! 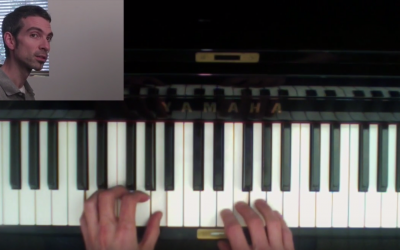 involves more than just getting up and playing a piece on the piano. 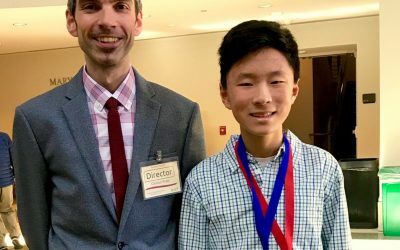 Students from the Piano Sensei studio create their own multimedia projects where they pair their music with photos, videos, graphics, acting, and more! 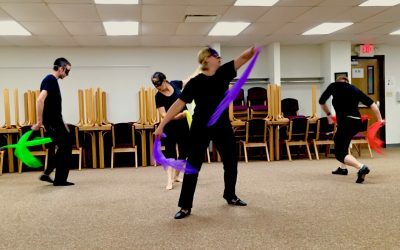 I recently attend a week-long Dalcroze Eurhythmics training workshop, and it was so amazing! Eurhythmics means “good flow”, and this philosophy was developed by Emile Jaques-Dalcroze. He was a Swiss music teacher who believed in using the body to experience and learn music. . .